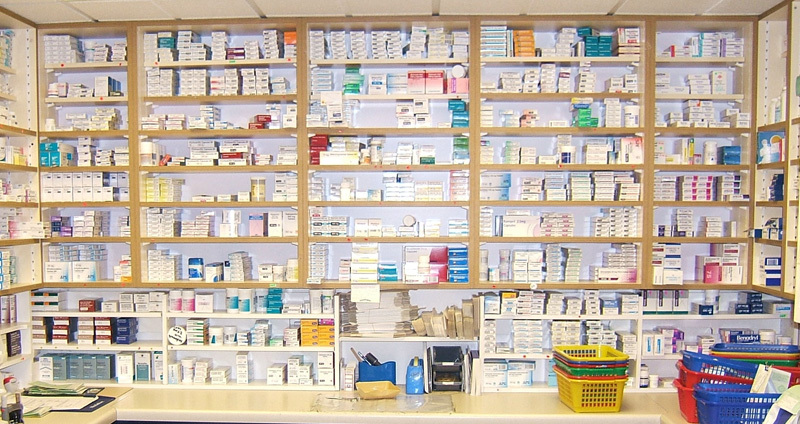 We dispense NHS, private and veterinary prescriptions and keep a record of what we supply. This medication record helps us to advise you of the compatibility and possible side-effects of the medicines we supply. We can collect your regular repeat prescription from the local surgeries on your behalf so that your medicine is ready for you to pick up from us when you want it. Please ask for details or see the links page for participating surgeries. As children are particularly vulnerable to accidental overdose we will always try to supply prescription medicines in child resistant containers, unless you ask us not to. Please note no containers are child proof. Always keep medicines out of the sight and reach of children. We can also recommend and supply special containers marked with daily or weekly doses which may help confused patients. We have a private area which can be used to discuss your medicines or general healthcare concerns. Please return any unused medicines and containers to us for safe disposal. Never put them in the bin or flush down the toilet. We are happy to provide specialist services to local registered residential and nursing homes. The services we provide are under constant review to ensure local needs are catered for. Please ask for details. Home | About us | Our Services | Useful Links | Contact us | © Creswell Pharmacy. All rights reserved.